TIBHAR SAMSONOV FORCE PRO. 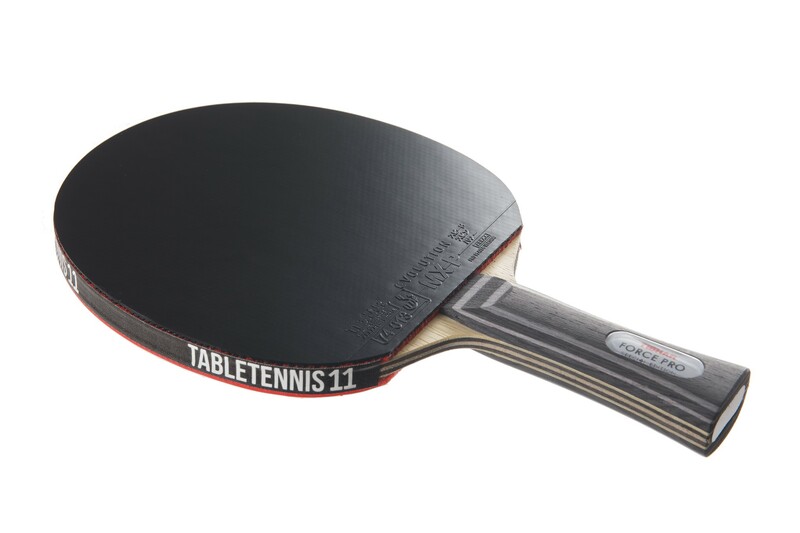 This is the newly designed blade for the multiple European Champion and World Cup winner Vladimir Samsonov. His requirements were to have impressive and varied speed reserves whilst still retaining excellent ball control. After numerous compositions of different wood types he settled on the FORCE PRO design. 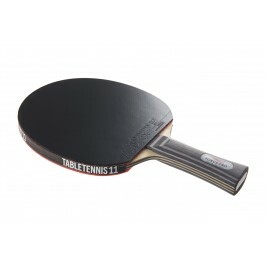 Its perceptible power, balanced touch allows a great deal more force to be distributed into the shot. High performance blade for offensive players. RUBBERS (Tibhar Evolution MX-P max thickness) : This version confers the highest dynamic and thus makes MX-P the fastest rubber of the EVOLUTION rubber family. Thanks to the perfect adjustment of the pimple geometry we managed to produce a rubber with more flexibility conferring to attacking balls extra energy. Thanks to this specificity, MX-P is very well adapted to any player’s game, making no concession in terms of speed and spin. The ball/bat contact time of the MX-P is longer than the reference time, thus conferring much more sensation. 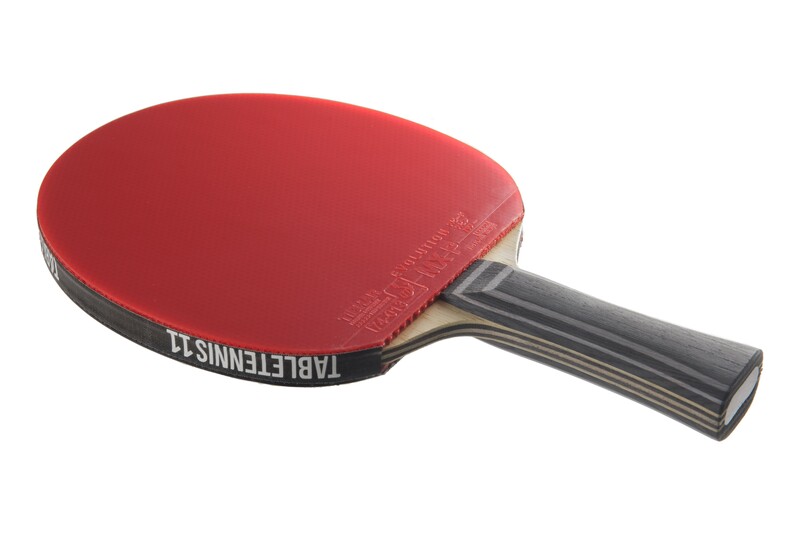 EVOLUTION MX-P: chosen by topspin players willing to feel the necessary pressure of their strokes at the table and at half distance.